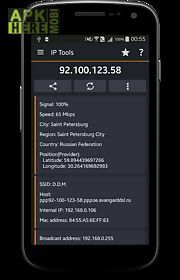 Ip tools: network utilities app for android description: Ip tools is a powerful network utility suite for analyzing and adjusting networks. It allows quick detecting any computer network problems and boosting network performance. 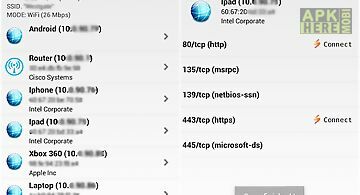 This is a must have app for it specialists and network administrators. 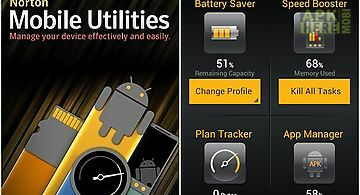 The app combines the most popular network utilities usually found in windows or linux. They will help you fix a network problem easily or optimize the network when you are hundreds kilometers away (i. Not at work : )). 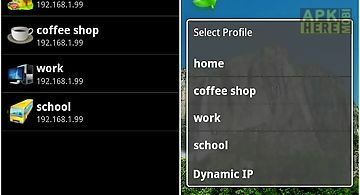 Ip tools has a simple intuitive interface so you can receive within seconds full information on your network find out internal or external ip ssid bssid broadcast address gateway network mask country region city the provider s geographical coordinates (latitude and longitude) and other basic information. These tools will help you get full and clear picture of your network condition. With ip tools analysis and optimization are fast easy and absolutely friendly. The app is improved continuously. Its developers allow for customer opinions and modify the product offering new more functional and handy versions. The app s benefits go far beyond the above list. 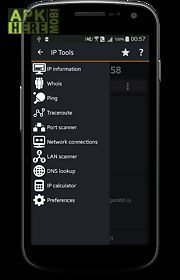 However even those mentioned are enough to dismiss doubts download the ip tools network utilities to your smartphone and assess advantages from using them right now. 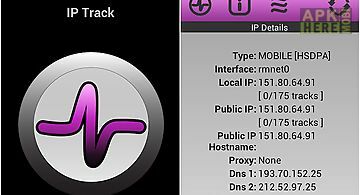 This app contains the following tools: info basic information about your device network watcher continuous monitoring of remote resources local area networ.. This is a network subnet ip address calculator for setting up routers and addresses on ip networks. Real time updating and copy paste support is included! 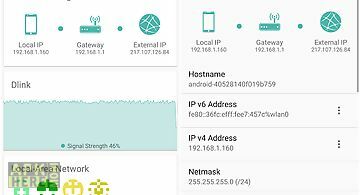 ..
Network ip scanner for android scan your wifi local area network connection to search for machines connected your network while displaying them using their..
Glary utilities for android - 2 is now accessible on your android phone. 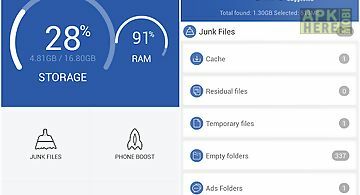 It lets you quickly clean optimize and boost your android device by sweeping all t..
Pokecrew for pok mon go is the assistant app for discovering the locations of pok mon found by other trainers near you and seeing those locations on a filt..
Is a utilities package which includes 4 useful options. You can stop or clear the started applications with the help of apps option. Usage option will help.. This is a nice little tool that helps you do the following: trace the route to a ip or web address. Graphical traceroute results using google mapsping a we..
Is an application which allows you to view and track public and private wi fi ip addresses 2g 3g connections. Signal level and connection detailes are avai.. 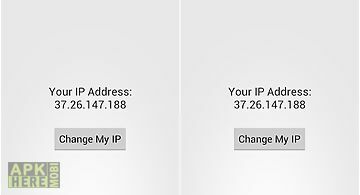 This app will give you information about your current ip address. 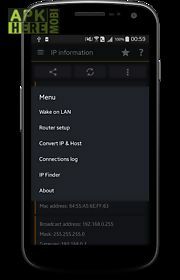 External ip (ipv4 + ipv6) hostname local ip gateway dns (for wireless connection) signal ..
Change your ip address instantly with this application with a push of a button you will get a new ip address very convenient and simple. This application w.. 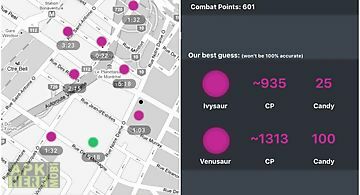 This app allows you to create and manage wifi profiles thus making is quick and easy change between all your wifi settings depending on where you are. Also..